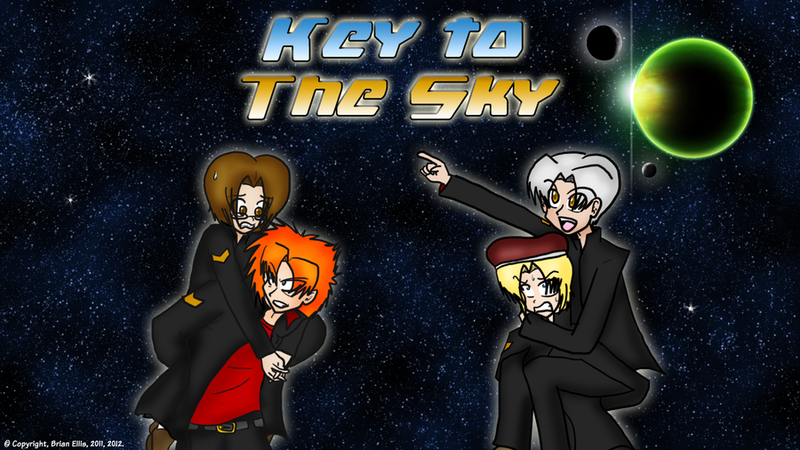 Blurb: Four teenagers, Tyler Guice, Clyde “Slash” Broller, Diana Copper, and Meer An’Krekku all attend the state-of-the-art Cyrian Flight Academy. But putting up with each other might just be more difficult than learning the ins and outs of space flight! Description: My very first webcomic series. It is unfinished, ending just after the start of Volume 5, and a few chapters are missing later on in the series due to poor organization. Blurb: A parody comic adaptation of the cult classic 8-bit RPG EarthBound Beginnings. Descriptions: I originally drew this back in 2016 to test out my new XP-Pen tablet. I wasn't used to using a tablet monitor and wanted to make sure I was thoroughly acclimated to using it before I worked on any actual projects. Blurb: The story of Pokemon Red and Blue Version, but from the perspective of your rival! Join Blue Oak, his childhood rival Red, and Professor Oak's assistant Leaf, in their journey to the Pokemon League! Description: My second semi-successful attempt at a webcomic. Running from October 2017 to February 2018, it is also unfinished. When Problem Child began to build an audience, I discontinued this project to give ProChi my full attention.